If you live with allergies, asthma, or chronic respiratory issues, you know that pollen, pollutants, smoke, mold, pesticides and other chemicals in the air can aggravate your condition. Indoor air can be just as dangerous as what you face outdoors, but air purifiers can remove harmful particles in the air. Effective and safe air purifiers can filter the air within a designated area in your home and help keep you and your family healthy. Air purifiers have been around for hundreds of years in one form or another but as the concern for safe indoor air quality only increases, innovative products are in high demand. HEPA (high efficiency particle air) filters remove 99.97 percent of airborne particles and can be helpful in improving symptoms for people with sensitivities. Seniors can be especially vulnerable to poor air quality. Studies have shown that HEPA air filters and purifiers can help improve microvascular functions. This improvement can reduce stress on blood vessels, helping to prevent cardiovascular disease. Taking harmful particles out of the air can also help eliminate bacteria and airborne viruses, which can have more serious complications as we age. Will Medicare help pay for air purifiers? 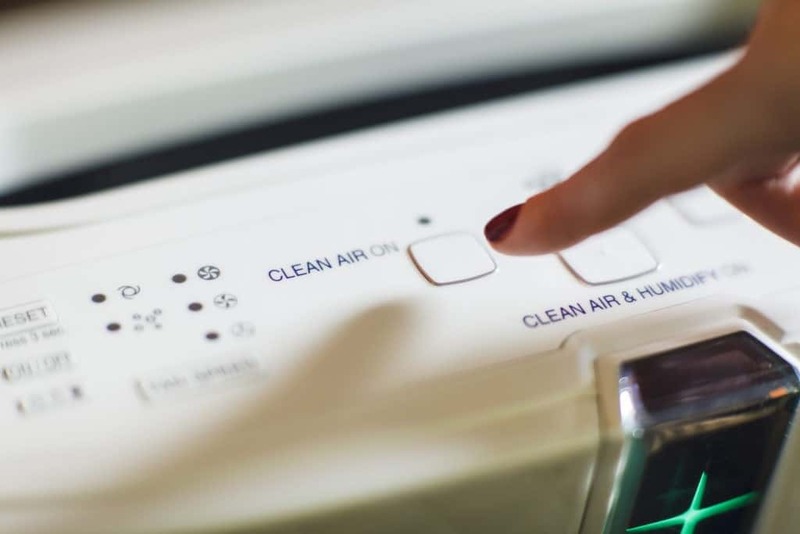 Generally, Medicare does not help cover the cost of air purifiers, or other similar items, such as room heaters, dehumidifiers, or electric air cleaners. However, Medicare may cover humidifiers used with certain durable medical equipment (DME) when medically necessary. With Medicare, you will pay 100% of the cost of most room humidifiers, but you won’t have to pay a separate fee for an oxygen humidifier if you require oxygen equipment. If you have been diagnosed with obstructive sleep apnea, Medicare will cover a 3-month trial of CPAP (Continuous Positive Airway Therapy) devices as long as you meet with your doctor in person and your doctor documents in your medical records that the CPAP therapy is helping. Medicare Part B helps cover the cost of DME if your doctor is enrolled in Medicare and your supplier accepts assignment. Medicare Advantage plans are required to offer the same Part A and Part B benefits as Original Medicare, but many provide additional benefits. Review your plan’s coverage to learn more.